12/29/2016, San Diego (CA) - Senior Care Authority San Diego launched its new corporate website to provide personalized and comprehensive senior placement services to meet the family’s long term care needs in the San Diego area. 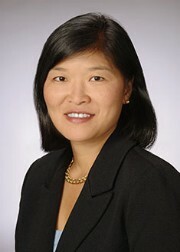 Founded by Christine Schultz, Senior Care Authority San Diego has recently boosted its online presence by launching a new corporate website at http://seniorcare-sandiego.com/, which provides a wealth of information about independent living communities, memory care, in-home care, assisted living, nursing homes, and other related senior services in San Diego region. Senior Care Authority, a nationwide franchise, providing free, assisted living, and in-home eldercare placement services, is relying on SeoSamba’s franchise software to develop turnkey websites for all their franchisees across the U.S.
By joining Senior Care Authority, MBA graduate and fiduciary expert for over 20 years, Christine Schultz founded Senior Care Authority San Diego to put her multi-disciplinary skills to serve others, and most specifically seniors “It best incorporates the industry and community resources, allowing me to help families make the most informed decisions. SCA sponsorship of Aging Boomers is an example of how it reaches out to inform industry professionals and families about senior topics,” Ms. Schultz said. To move upmarket in a short timespan with a full-fledged business website, a professional grade own blog & news platform, and a widespread presence in social networks, Senior Care Authority San Diego leveraged SeoSamba’s turnkey franchise marketing solution. Beyond the smooth collaboration to build her website in no time, Ms. Schultz is now enjoying a prime presence and visibility on the Internet “With Seosamba the results strike the eye: We are now much more visible in search engines,” she said. This stronger presence only adds up to that of her profile on Senior Care Authority’s global corporate site, which ranks her San Diego-based senior care services in top 5 results for several eldercare-related key phrases. The successful launch of the new website is an important step for the Schultz Team which can now better qualify health care expertise and real estate transaction experience, and in turn provide expert advice and superior services through the Internet to all their clients. “Our core mission has always been the provision of personalized and comprehensive senior placement services to meet the family’s long term care needs. We’re very satisfied with SeoSamba’s professionalism and appreciate the ongoing support and training throughout the process it provides which definitely helps us better help others,” Christine Schultz concluded. Senior Care Authority is a nationwide, free assisted living, in-home care placement service, and hands on quality assistance through trained advisors providing personal care and going the extra mile for clients at no charge to the client. 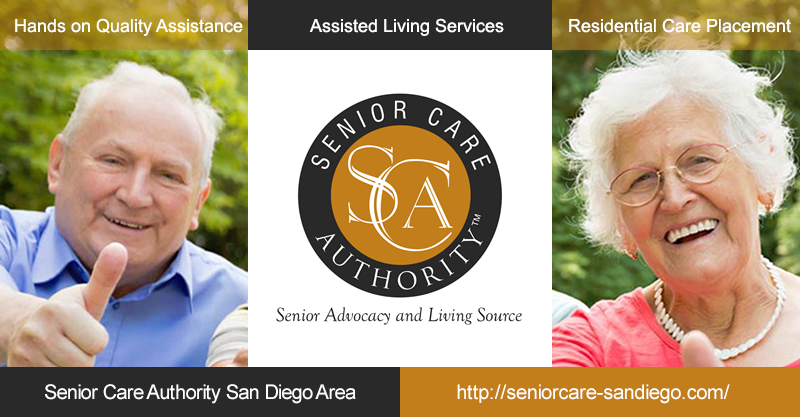 Senior Care Authority San Diego provides elder care referral service for the growing senior population in San Diego Area. For more information about Senior Care Authority San Diego, please visit the website, send an email to sdinfo@seniorcareauthority.com, or call 6199309098. The online marketing platform SambaSaaS lets you manage SEO, social networking and online marketing across any number of websites through a single cloud-based interface, while our open source front-end SeoToaster let you build, manage and market easily corporate, directories and ecommerce websites. For more information about SeoSamba, visit www.seosamba.com or contact info@seosamba.com, and in the US: + (1) 877-450-9894 or in Europe at + (33) 6756376.